A Duke University study that found over 40 percent of our actions aren’t actually decisions, but habits. Here's how to build good ones. Chocolate—the key to working out, says NY Times journalist Charles Duhigg. While I’m apt to reply, yes, chocolate is the key to most everything, Duhigg is specifically addressing a way to “trick your brain” into getting fitter. For those lacking the motivation to hit the trail or get into the gym, chocolate just might be the answer. Studies say that the best way to start an exercise habit is to give yourself a reward that you genuinely enjoy. 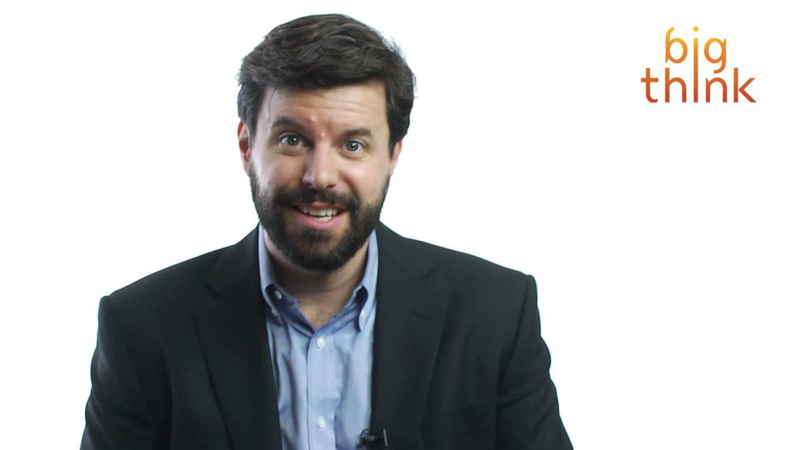 In his book, The Power of Habit, Duhigg writes that habits are a three-step process: a cue, routine, and reward. He cites a 2006 study at Duke University that found over 40 percent of our actions aren’t actually decisions, but habits. We think we’re putting a novel idea into action when really we’re on autopilot. Unless you deliberately fight a habit, the habit will automatically unfold. You reach for a cigarette, you pull the phone from your pocket while in line, you don’t go to the gym in the morning. You need to introduce a new cue in order to change the routine. But if the reward isn’t there, or isn’t actually pleasurable, you’ll fall back on old patterns. Having worked at Equinox since 2004 (and having been going to gyms since the late eighties, when my father ran his company’s exercise facilities on the side), I’ve heard innumerable excuses about why don’t people work out. Not enough time is first uttered. Strangely, though, many of my students are extremely busy at their jobs. It’s not a matter of having time, but of budgeting it properly to ensure they’re functioning optimally in body and brain. Carving that time into your day has beneficial effects on the other parts when you are swamped with duties. The second is not enough money to join a gym. While some are not cheap, plenty of gyms run between $10 and $40 a month. But forget the gym for a moment. All you really need is about ten feet of space. Given the number of free workouts on Youtube and Instagram, there is no dearth in available content. Time and money aren’t the real problem. Habits are. As Duhigg says, the brain of the uninspired has not developed the proper neurological connections between routine and reward. It could be a missing cue: leaving your sneakers next to your bed so you see them first thing in the morning is well-circulated advice, in the same way that removing the office candy dish from the table curbs compulsive snacking. Cues are necessary catalysts for routines. Only when your brain starts expecting a reward—craving the endorphins or sense of accomplishment—will it become automatic to lace up your jogging shoes each morning. The cue, in addition to triggering a routine, must also trigger a craving for the reward to come. After a week and a half your brain will learn that it enjoys the intrinsic reward of exercise. Not to say a little chocolate is a bad thing. Let’s be real. Life without exercise or chocolate is not an optimal life. Fortunately we can have it both ways.